Vegas is known for many thing. All the entertainment and shows here make it an exciting place. 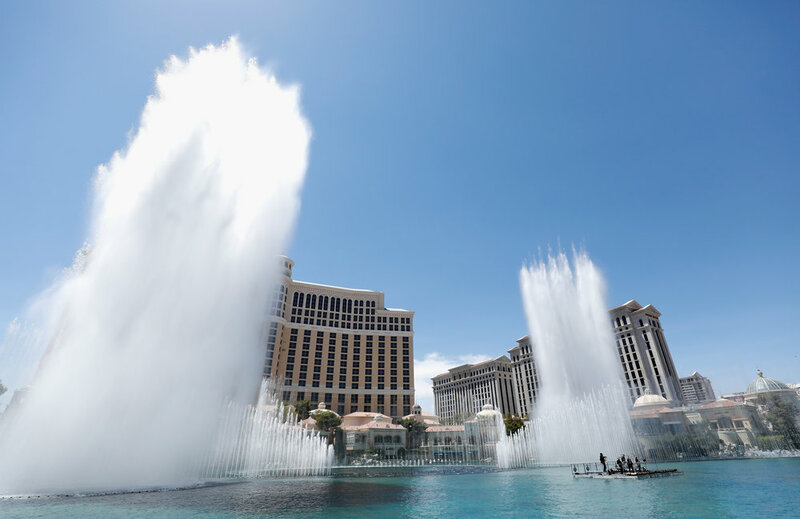 One of these notable shows is the Bellagio Fountains. During Game 5 of the Stanley Cup Final, Panic! at the Disco played a free and open concert… inside the fountains. Fans lined the rails to watch this concert at one of the most famous locations of the strip. Being from Las Vegas, this band has a special connection to the city. They are #VegasBorn just like the Golden Knights! The band has been fans of the Golden Knights all season and putting on a free show for the teams fans was a perfect way to show their support and give back.